If you have any ordering issues or questions, please contact us. 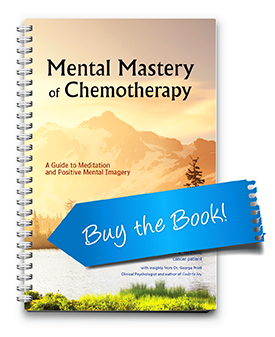 After you have finished reading your copy of Mental Mastery of Chemotherapy, please take a moment to fill out this brief questionnaire regarding your experience with the book. For bulk orders, please e-mail Sales@BookLogix.com. 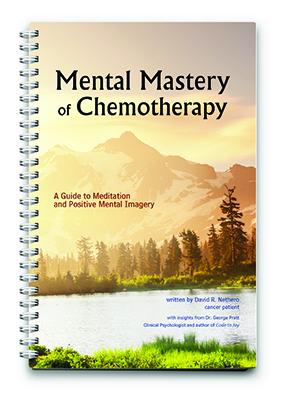 Order your copy today for $12.95!